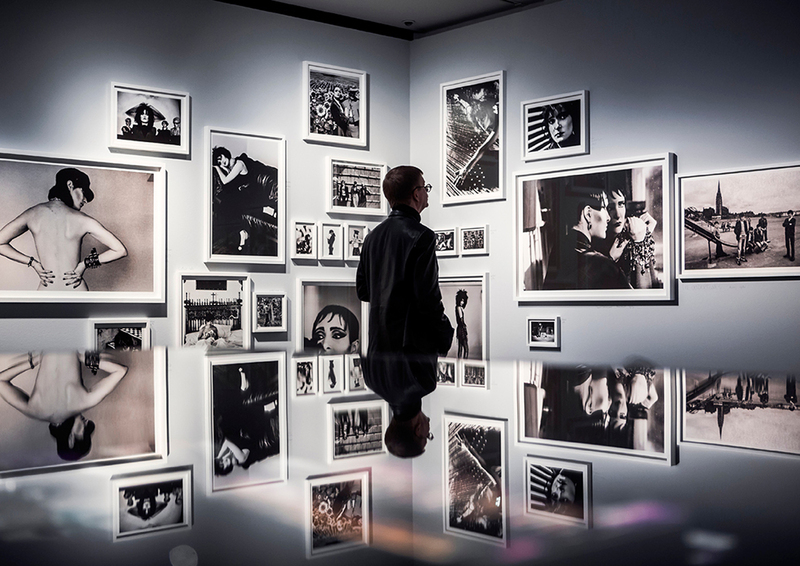 Photography from a lost world, where creativity and intuition were God instead of Mammon. 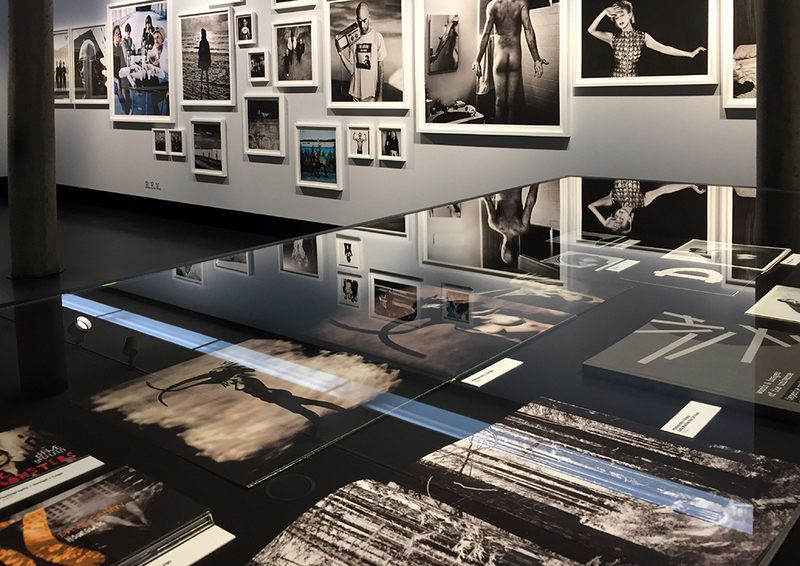 An era where musicians and photographer Anton Corbijn took themselves and each other to constantly new levels of expressing true passion for their art. 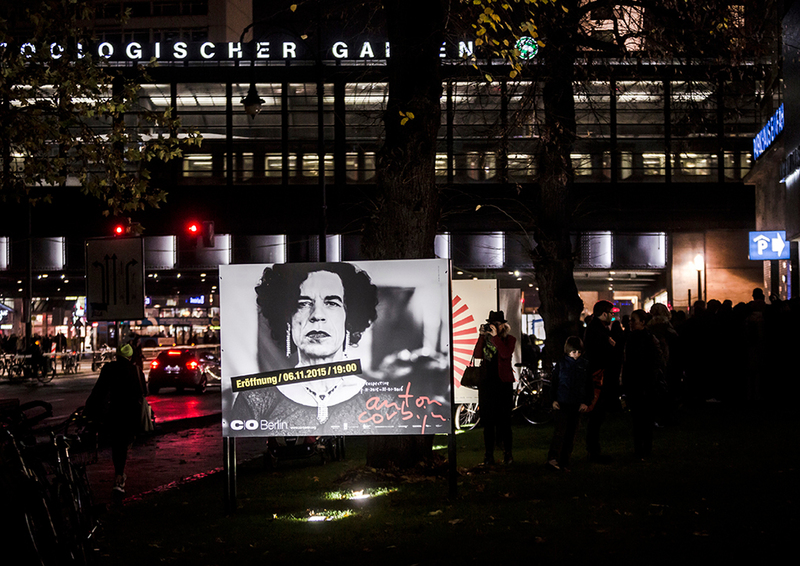 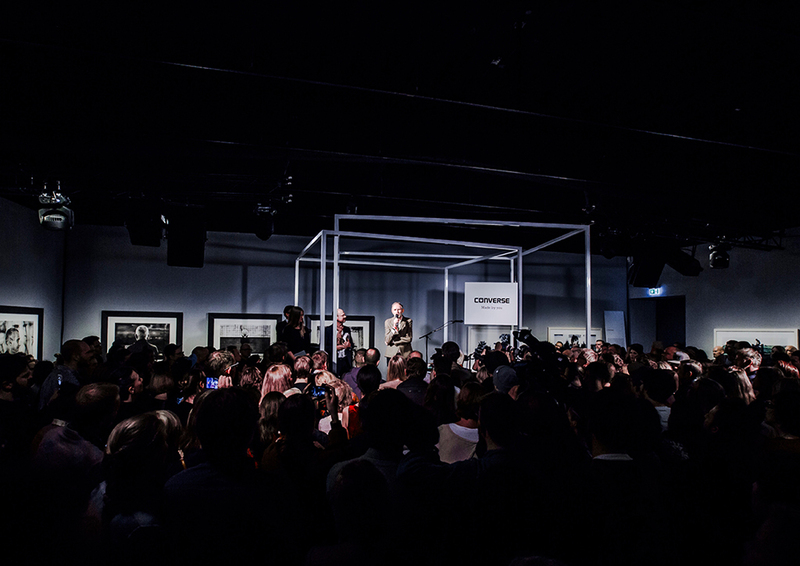 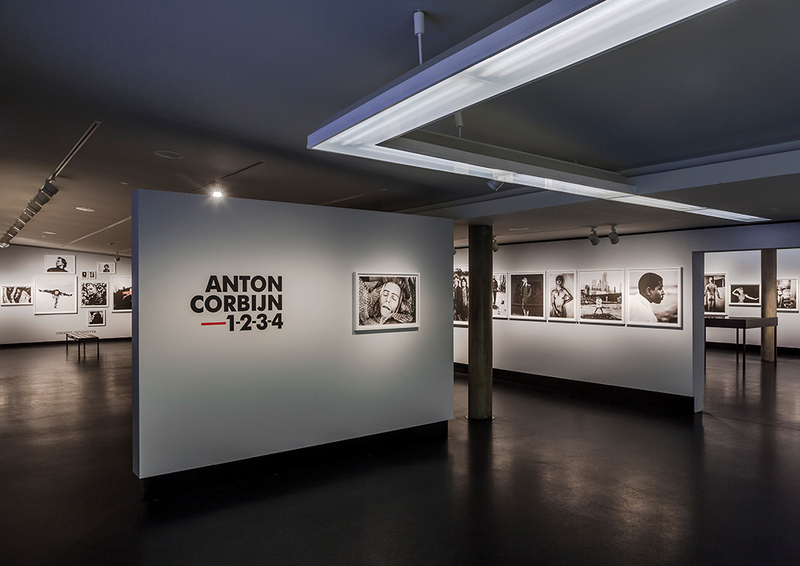 The exhibition is a celebration of Anton Corbijn’s work in the music world, a journey that started some 40 years ago. 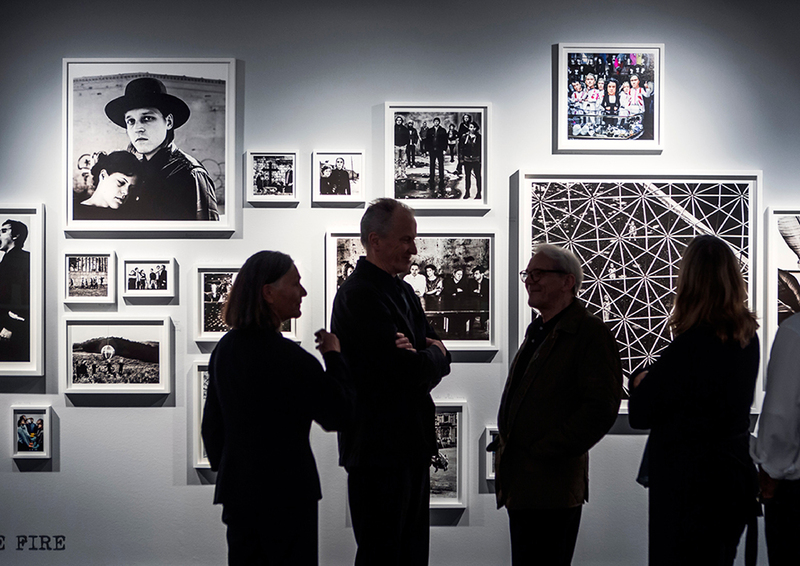 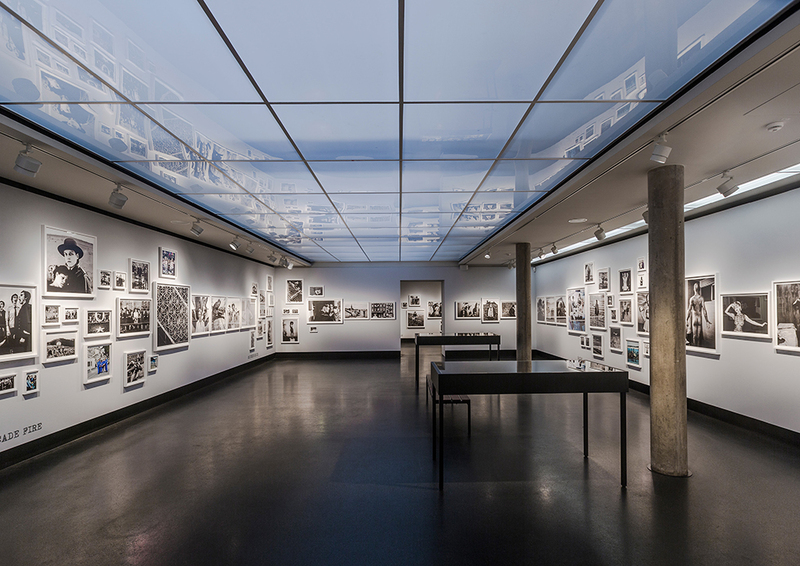 After major successes at the Gemeentemuseum the Hague, CO Berlin and Fotografiska Stockholm, the exhibition will move on to other cities worldwide. 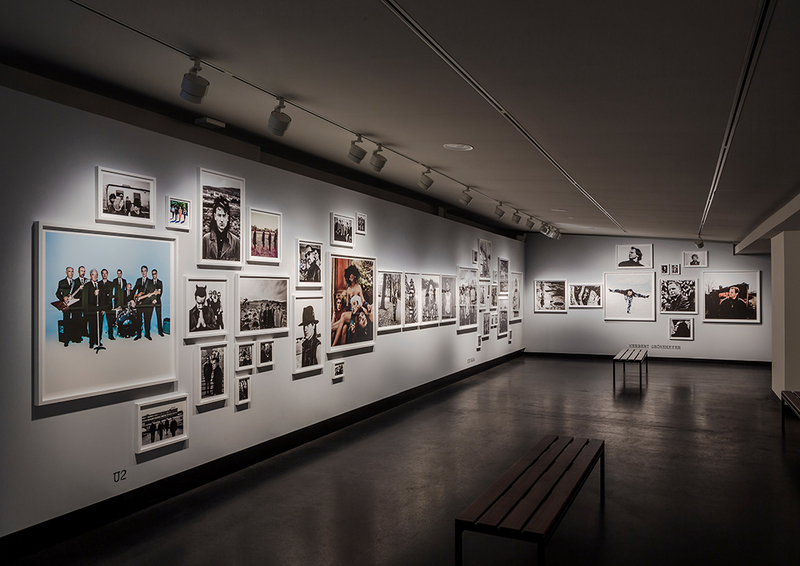 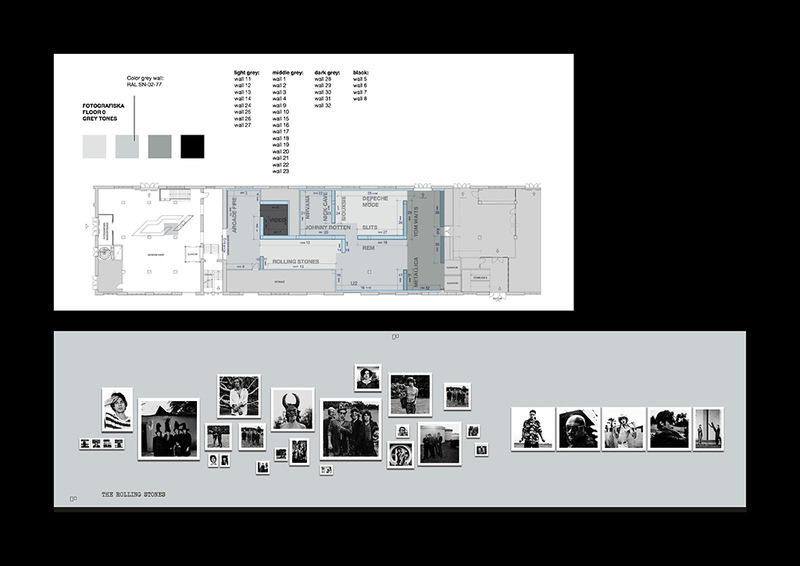 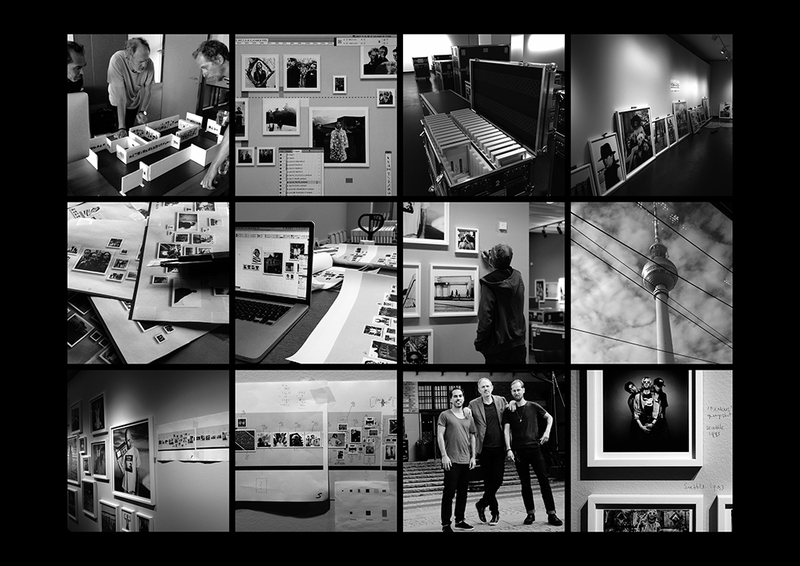 The exhibition has been designed by Smel *design agency with the mission to show a ‘rock and roll explosion’ of photos. 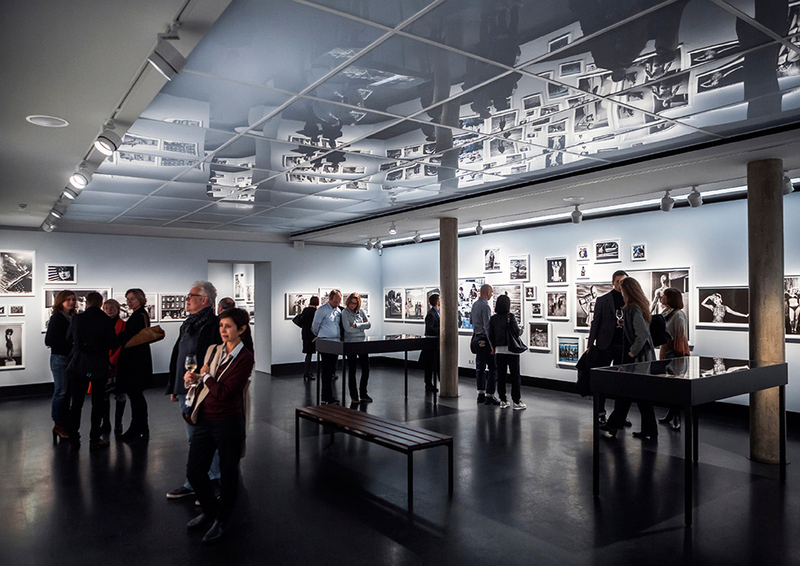 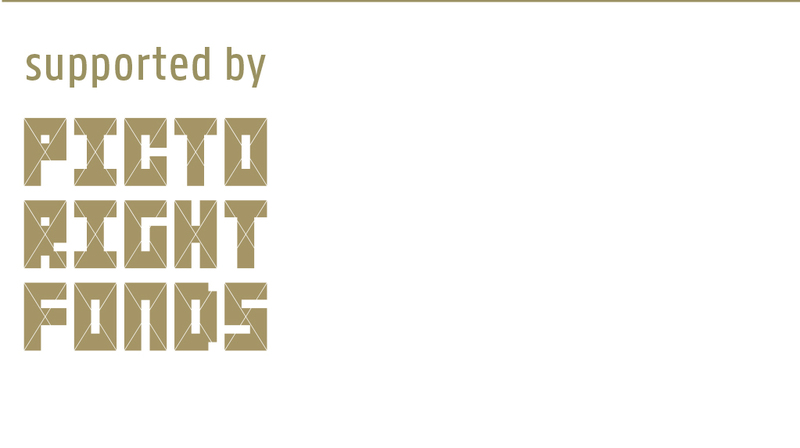 With an eye for detail: each exhibition has been tailor-made to the exhibition spaces it will visit. 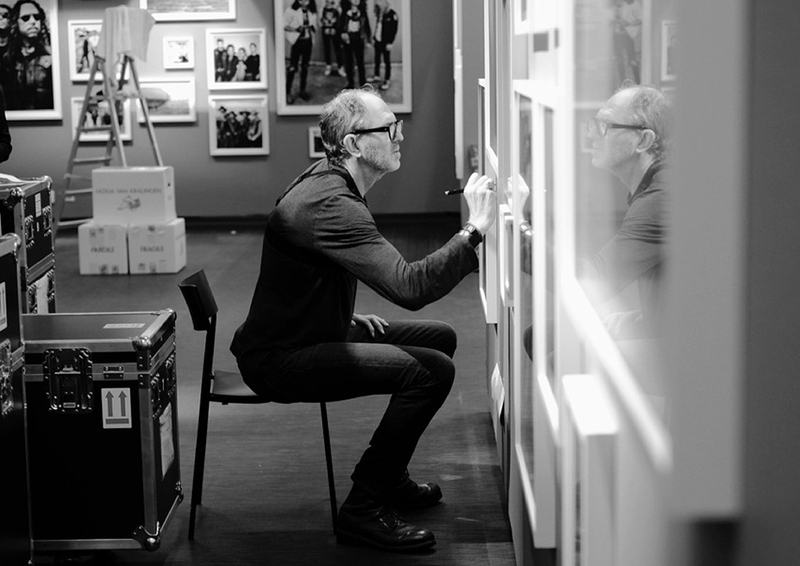 The exhibition includes portraits of the Rolling Stones, U2, Nirvana, Nick Cave, Arcade Fire, Tom Waits, REM, Metallica, Johnny Rotten, Depeche Mode, to name just a few.